University teacher, a researcher and a writer in all respect with thirty-nine (39) years of teaching experience to his credit. An exemplary communicator (teacher) with high presence and intellect and commanding respect from Colleagues, Commercial Parties, Advisors and Stakeholder in Ghana and the Business World. Accomplished and credible Business Leader with several years Profit Plan experience with a robust Network of Business contacts including Financial Institutions in Ghana. Researcher and credible business developer who combines university teaching, entrepreneurial drive and flair with hands-on pragmatic approach to growing SMEs. Professional Auditor, Fraud Examiner and Tax Practitioner. 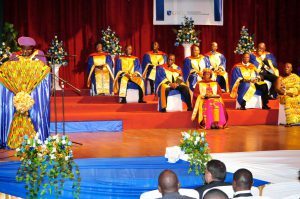 The conduct of basic research into Accounting and Finance, Corporate Governance and Strategic Management. Published forty-three (43) refereed journal articles; one-hundred and seven (107) conference papers and manuscripts and eight (8) test books. Recent joint work on Entrepreneurship (Comparative Case Studies on Entrepreneurship in Developed and Developing Countries, Business Science Reference) was funded by Saginaw Valley State university, USA and published by (IGI Global PA, USA). Omane-Antwi, B. (2018). Ghana’s Growth Agenda – The Role of the Finance Professional. Journal of Global Awareness (http://orgs.bloomu.edu/gasi) ISSN 1932-0817, Vol. 18 No. 1, Spring 2018. Omane-Antwi, B. (2017). Transforming Professional Accountant’s Skills and Capabilities for a Sustainable Future, July – December 2017, Vol. 11 No. 2 PentVars Business Journal, Accra. Omane-Antwi, B. (2017). 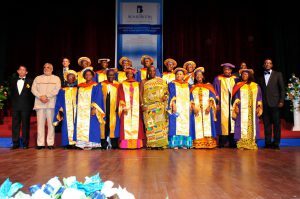 The Role of Professional Associations Towards the Survival of Business Professional Education in Ghana, January – June 2017, Vol. 10 No. 2 PentVars Business Journal, Accra. Omane-Antwi, B. (2017). Strengthening Civil Society and the Media to Mitigate Corruption – Journal of Global Awareness (http://orgs.bloomu.edu/gasi) ISSN 1932-0817 (Paper) ISSN 2222-2847 (Online) Vol. 16 – 17, No.1, Spring 2017. 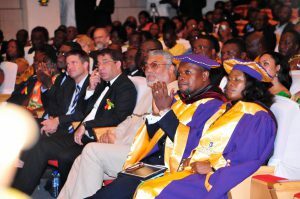 Bishop Gideon Yoofi Titi-Ofei presides over a a conglomerate of top flight educational and training institutions known as the TITI-OFEI GROUP and a multifaceted Christian ministry known as TITI-OFEI MINISTRIES. 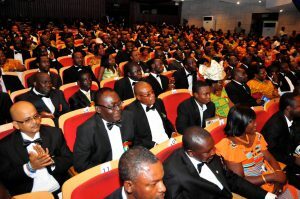 The TITI-OFEI GROUP comprises Accra Business School, International Organization for Capacity Building (IOCB), Boardroom Institute, Ghana Institute of Certified Managers and the African Diplomatic Policy Institute, Right to Lead and the Leadership TV whiles the TITI-OFEI MINISTRIES comprises Pleasant Place Churches, Pastors Mentoring Pastors, Pastors’ Academy and Rural Pastor Capacity Building Project. Bishop Titi-Ofei has been among the 100 most influential people in Ghana every year for the last 5 years and recently selected among 50 most influential Christian leaders in Ghana. He is considered as an astute scholar on contemporary and behavioral leadership. He was a Professor of leadership on the Australia Institute of Business’ MBA for a number of years. He holds a masters degree in Governance and Leadership. 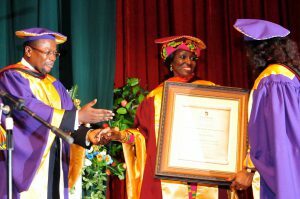 Bishop Titi-Ofei served as a member of the National Peace Council board for a period of 4 years and currently serves as the General Secretary of the National Association of Charismatic and Christian Churches (NACCC), a parasol body for the charismatic churches in Ghana and presides over the Pleasant Place Churches worldwide. Tom Thomas has significant academic and management experience in the higher education and professional education sector. As Dean of Southampton Business School he managed a faculty of over 300 staff (3-4,000 students) and gained specific experience in areas such as governance, risk management and equal opportunities. Following this role, he was appointed as Chief Executive for the Institute of Commercial Management – a large professional examination board. Tom founded a new awarding body (BMEC- Business Management Education Centre) offering vocational undergraduate and postgraduate programmes around the world. He is currently chairman of this awarding body. Tom has over 50 publications in areas such as information technology, business analysis and education. Tom has a lifelong commitment to education and he believes that fairness, respect and compassion are important traits in his dealings with others. 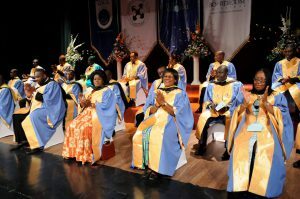 Prior to founding Temple Christian College, Lady Olivia was the Executive Director of African Centre and Human Resources Development, the joint CEO of Pan-African Institute of Governance and Leadership Studies and the Co-founder of Graduate School of Governance and Leadership. 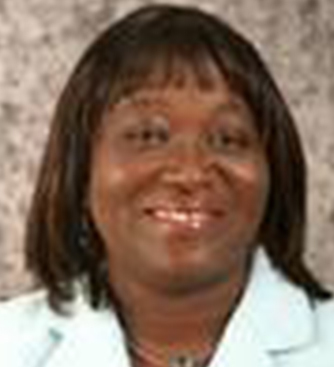 She currently serves as the Global President of the Pleasant Ladies Ministry and Co-Pastors the Pleasant Place Church. 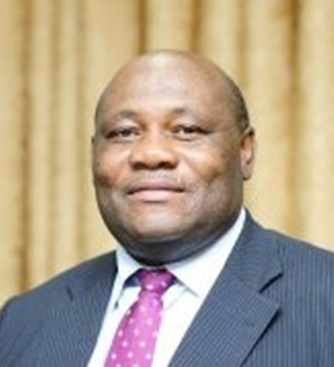 Professor Samuel Nii Odai is a Professor of Hydraulics and Water Resources. 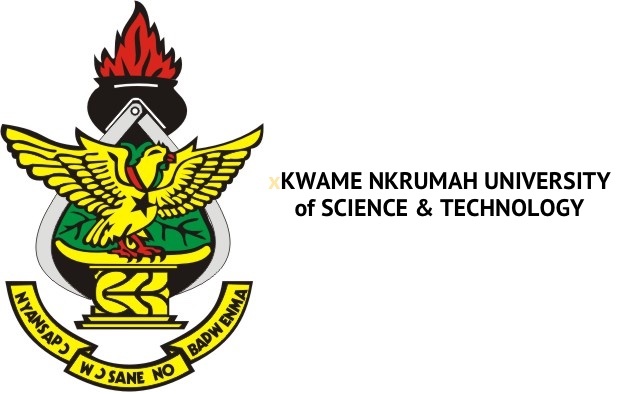 He is a fellow of the Ghana Academy of Arts and Sciences, a fellow of the Ghana Institution of Engineers and a distinguished Commonwealth Academic Fellow. He is also the recipient of the prestigious National Best Research Scientist Gold Award for water, environment and sanitation. 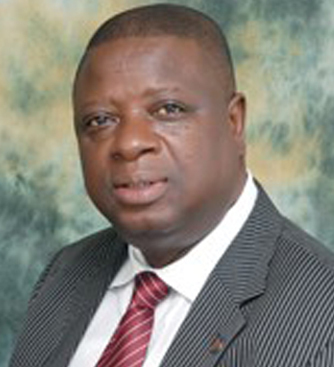 Prof Odai has been graciously elected twice (2012 and 2014) as the Pro Vice-Chancellor of KNUST by his colleagues. He has over 27 years of professional experience, spanning over diverse sectors in Ghana, United States of America, Canada and South Africa. Specifically, the sectors include: Management Consulting, Retail, Non-government, Banking, Real Estate, Financial Services and Engineering. 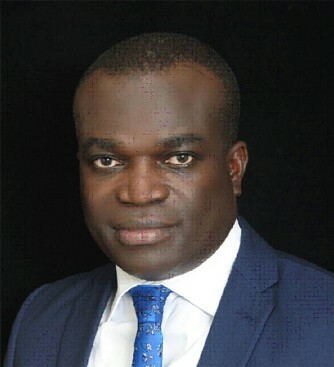 His professional competencies are also varied and include: Financial Reporting, Tax Accounting, Procurement, Corporate Finance, Mortgage Banking, Human Resource Management, Cash Management, Budgeting, SAP Enterprise Resource Planning (ERP) Implementation, Managing Supply Chains, and Retail Merchandising Operations. 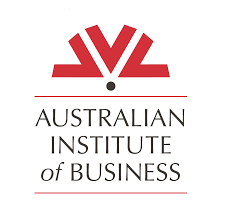 Richard graduated from the Australian Institute of Business- AIB- with an MBA. 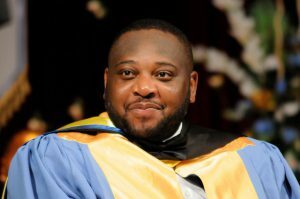 He holds a Postgraduate Diploma in Business Administration from the Kwame Nkrumah University of Science and Technology (KNUST)-Ghana. He is an alumnus of Leeds University, in United Kingdom, where he studied for his MA in Communications Studies. 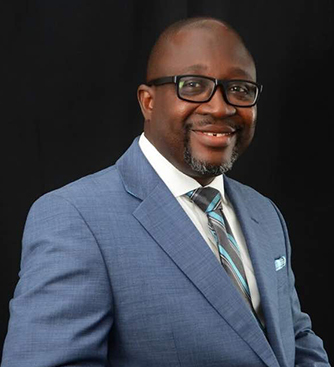 His working experience of 15 years, spans across Business Development, Credit Administration, Retail, SME Banking, Branch and Portfolio Management, Credit and Business Advisory Services, Change Management, Communications, Talent Development, Capacity Planning and Strategic Management. His most recent experience was with FirsTrust Savings & Loans where he was the Deputy Managing Director and previously the Chief Operating Officer. Richard joined FirsTrust from Beige Capital Savings & Loans where he was the Head of Region, Ashanti prior to his promotion as the Chief Business Officer. He was with Bank of Africa and part of the change process during the change management from Amalgamated Bank as the Head of Human Resources. 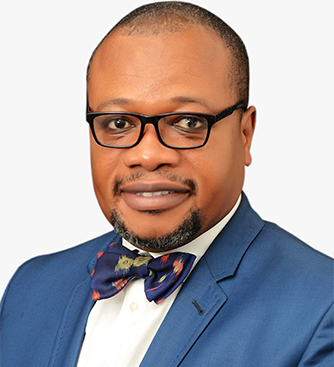 He also served in roles as a Cluster Head in the Sales Coordination Department for upcountry branches: Tamale, Kumasi, Takoradi and also Ashaiman and Tema, having successfully graduated as a Branch Manager and a Business Development Officer during his banking years with Amalgamated Bank, now Bank of Africa. 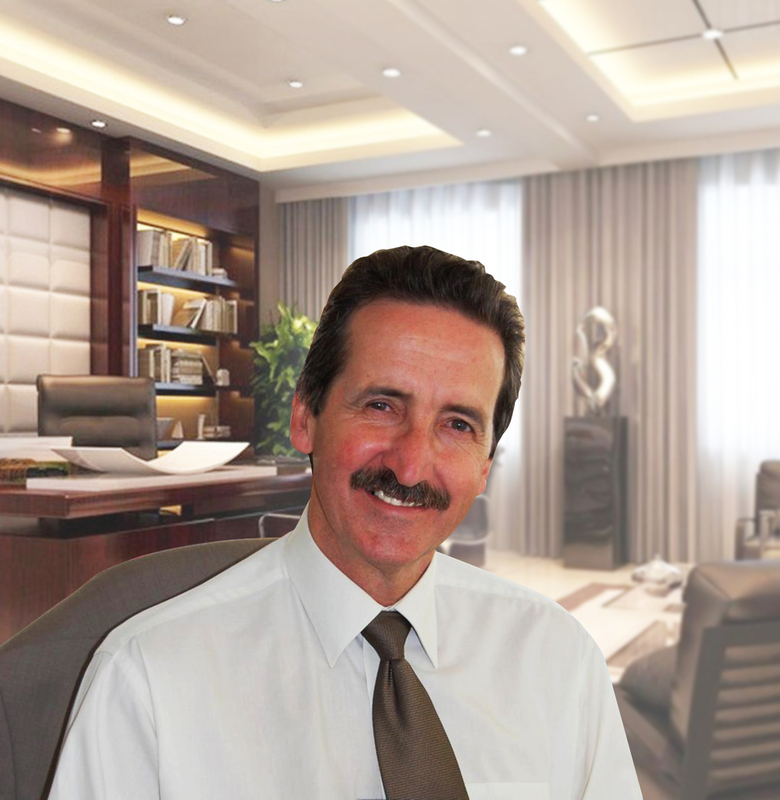 Richard has exceptional skills and a track record in nurturing and developing businesses. He started his career as a Sales Advisor and also a customer service executive at River Island and Tradex in Leeds, UK. 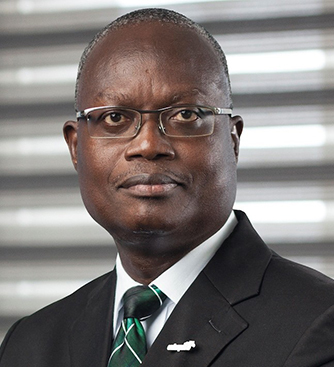 Richard Kwarteng Ahenkorah is currently the Managing Director of AllTime Finance Limited. GLORIA OFORI-BOADU is a lawyer by profession and a lecturer. She holds an L.L.M from the Georgetown University Law Center in Washington D.C., having specialised in International and Comparative Law on the rights of women. A former banker, she worked with the National Investment Bank Ltd. for eleven years from 1983-1994. 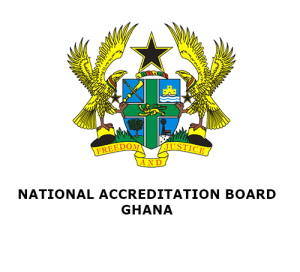 She has served as Member of Ghana’s Revenue Agencies Governing Board (RAGB) and was a Member of the National African Peer Review Mechanism Governing Council (NAPRM-GC) for eleven years from March 2004 –March 2015. She currently serves on the Advisory Board for the National Fish Processors and Traders Association (NAFPTA). 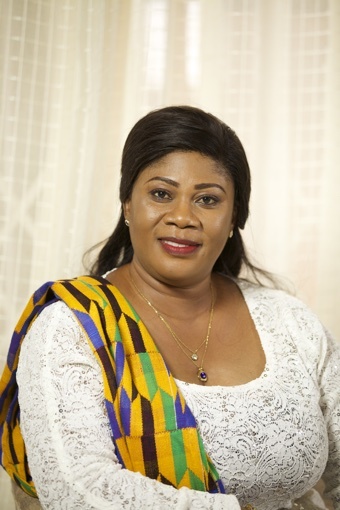 She was a Nominee for the Millennium Excellence Award (Women Empowerment category) in 2005 and also a Nominee for the Chartered Institute of Marketing Ghana (CIMG) Marketing woman of the year Award, in 2008. 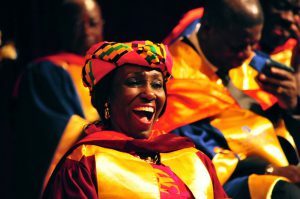 She is an Officer of the Order of the Volta (Public Service), which National Award was conferred on her by the President of Ghana in July 2008. Since August 2012, she has been actively involved in academia and has taught at the GIMPA Law Faculty, the subjects of Public International Law; Constitutional Law; and Administrative Law.